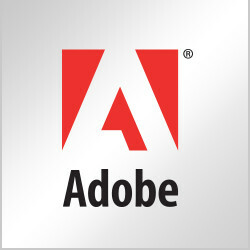 Learn how to add users to your account using Adobe Sign. In this tutorial, learn how to add users to your account using Adobe Sign. Multi-user accounts allow for multiple users to be in the same account. An account can have as many active users as they have seats. (Adobe Sign Business and Enterprise customers only.) Sign up for a free 30-day Adobe Sign trial.